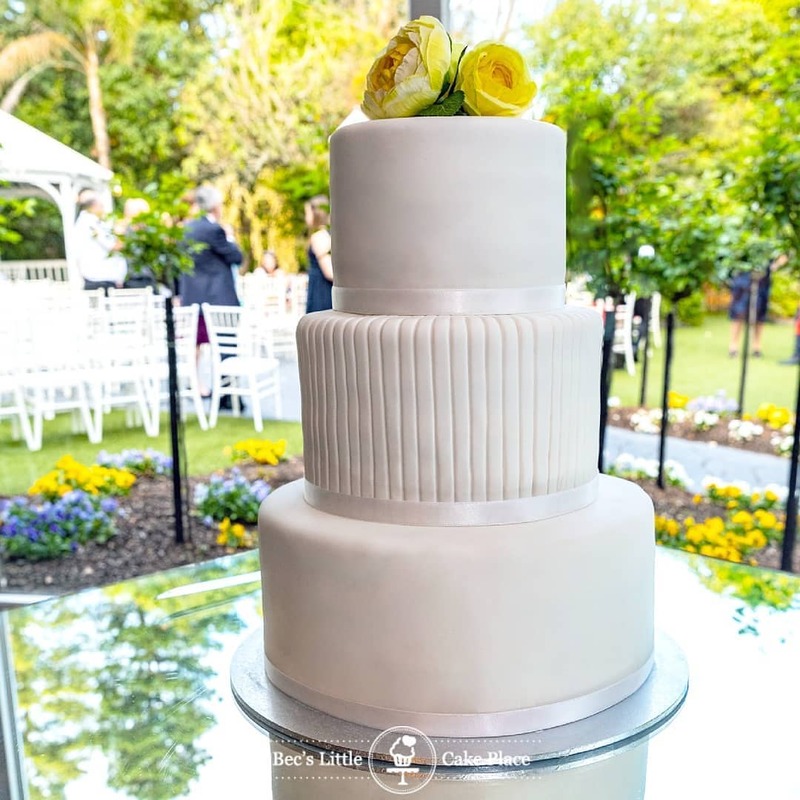 Located in the Eastern suburbs in Melbourne, we specialise in custom made and affordable cakes for any event! 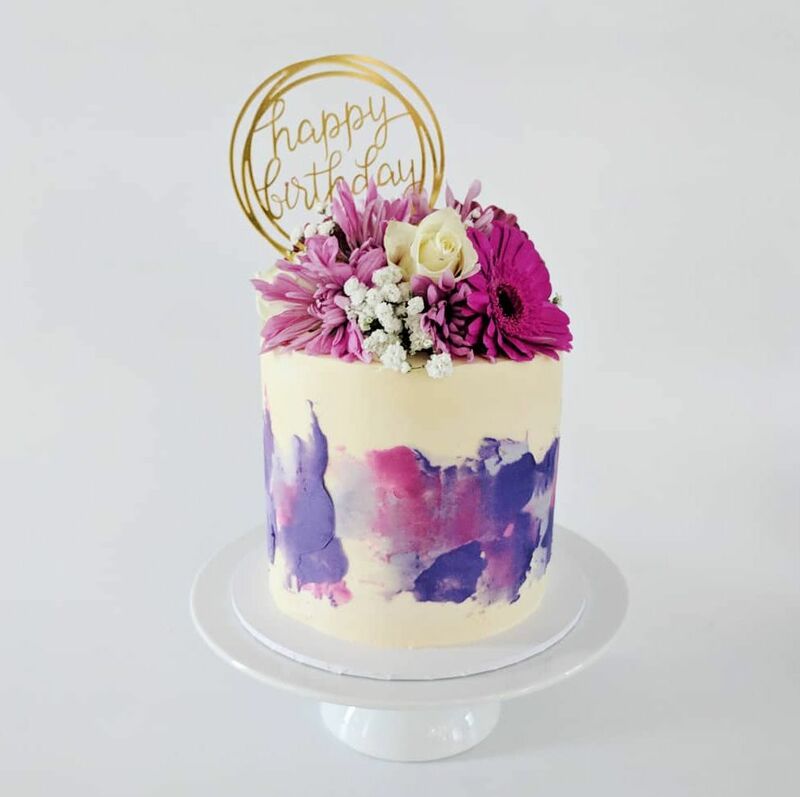 Catering for occasions big and small, we work with you to create a unique and delicious work of art to suit any celebration, such as Weddings, Baby Showers, Birthday Parties, Christenings, Baptisms, Engagement Parties, Hen’s nights and corporate events. 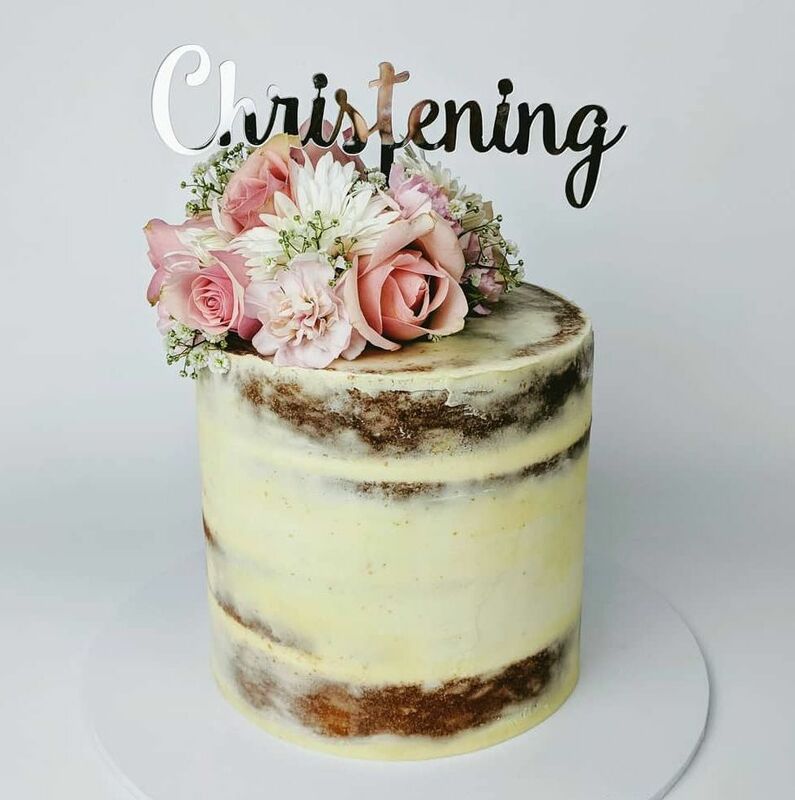 So cake isn&apos;t your thing? We also make custom cupcakes! From corporate events to morning teas and every special occasions, cupcakes are perfect every time. 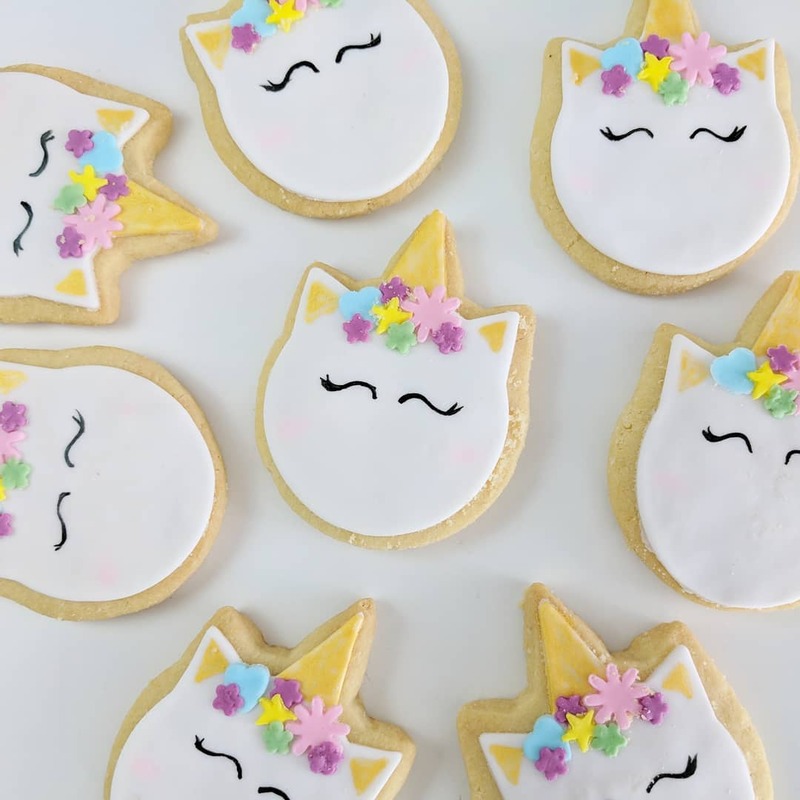 With a variety of flavours and design options, these bite-sized, petite treats will wow your guests every time. 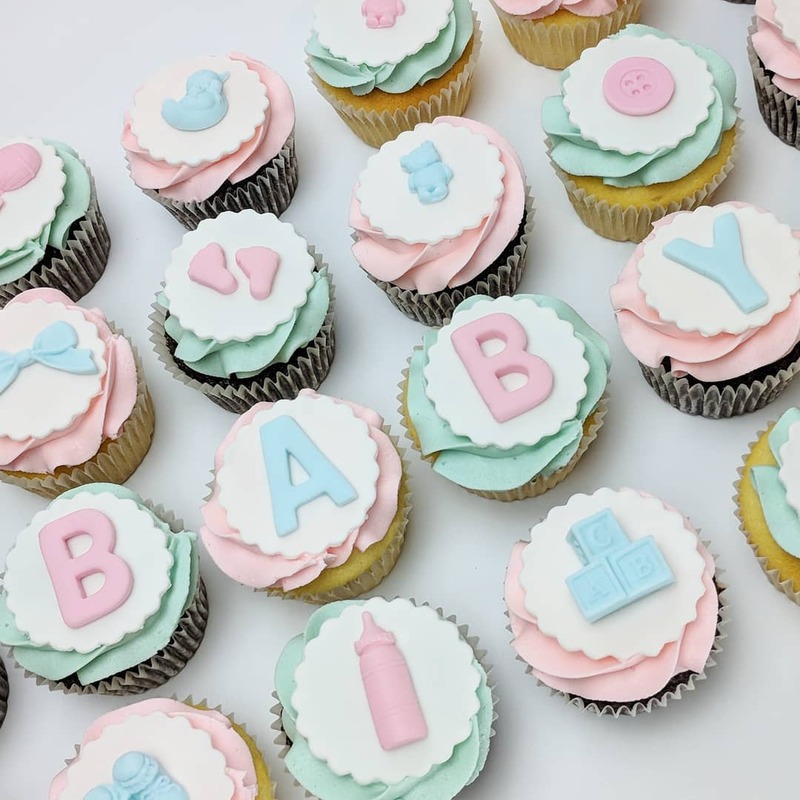 You can even add a unique and personal touch and make your cupcakes really stand out with customised toppers, company logo or message spelled out in fondant lettering. 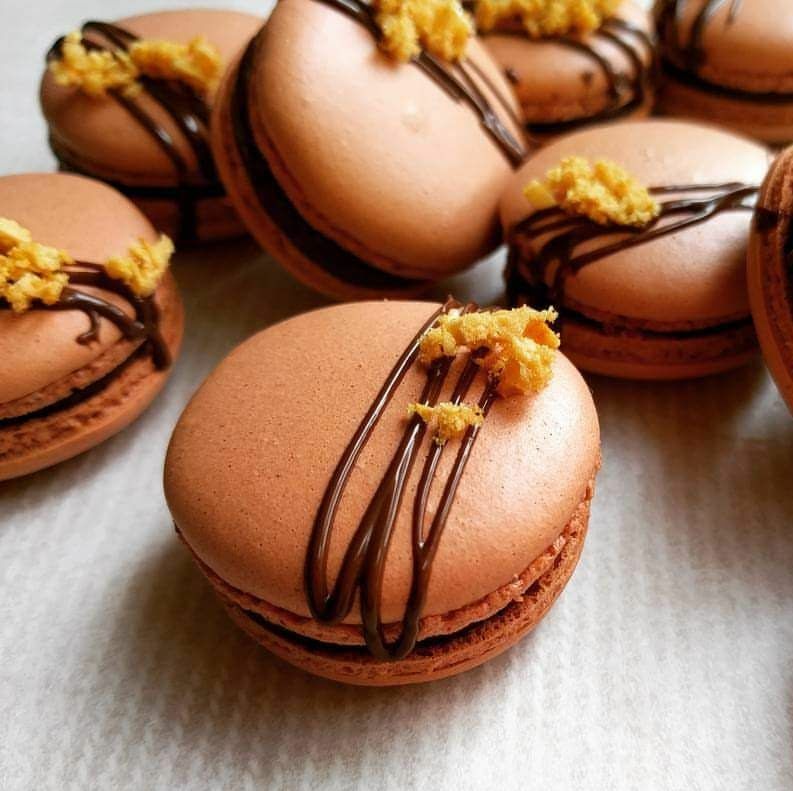 If that still doesn&apos;t excite you, we also make bespoke cookies, macarons and other desserts. We can even help you create an entire dessert table or dessert buffet! The only limit is your imagination! Get in touch with us to see what we can create for you! ״Still in awe of the stunning and super delicious Pocahontas cake that Bec created for us! We told her what we wanted, and she delivered that and so much more! HIGHLY recommend!